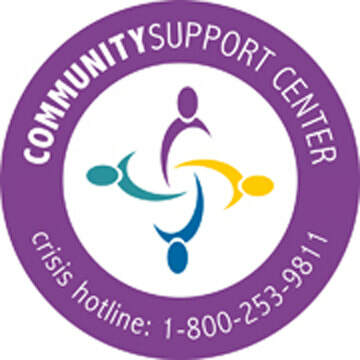 The Resource Center believes that all parents are hard-wired to love their children and truly want to provide their children with the love and support needed for optimal growth and development. In an effort to maximize the connection between parents and their children, the Resource Center facilitates educative sessions wherein parents learn to recognize and respond to their children’s needs while also attending to their own needs and response to the stress of parenthood. 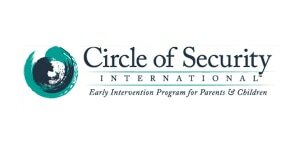 Circle of Security is a relationship based early intervention program designed to enhance attachment security between parents and children. Decades of university-based research have confirmed that secure children exhibit increased empathy, greater self-esteem, better relationships with parents and peers, enhanced school readiness, and an increased capacity to handle emotions more effectively when compared with children who are not secure. The parenting program is typically facilitated in a group setting. However, if desired, Circle of Security can be taught on an individual/couple basis.